Basil M. Karatzas – Founder & CEO of Karatzas Marine Advisors & Co. The blog Karatzas Shipbrokers Register is maintained by the team of Karatzas Marine Advisors & Co., based in Manhattan, New York and offices in Hamburg, Germany, is a full-service, customer-driven shipping finance advisory and ship-brokerage firm active in all major maritime segments (dry bulk, tankers, containership and offshore) with a worldwide footprint of clients. Karatzas Marine Advisors (KMA) has been founded by Mr Basil M Karatzas. 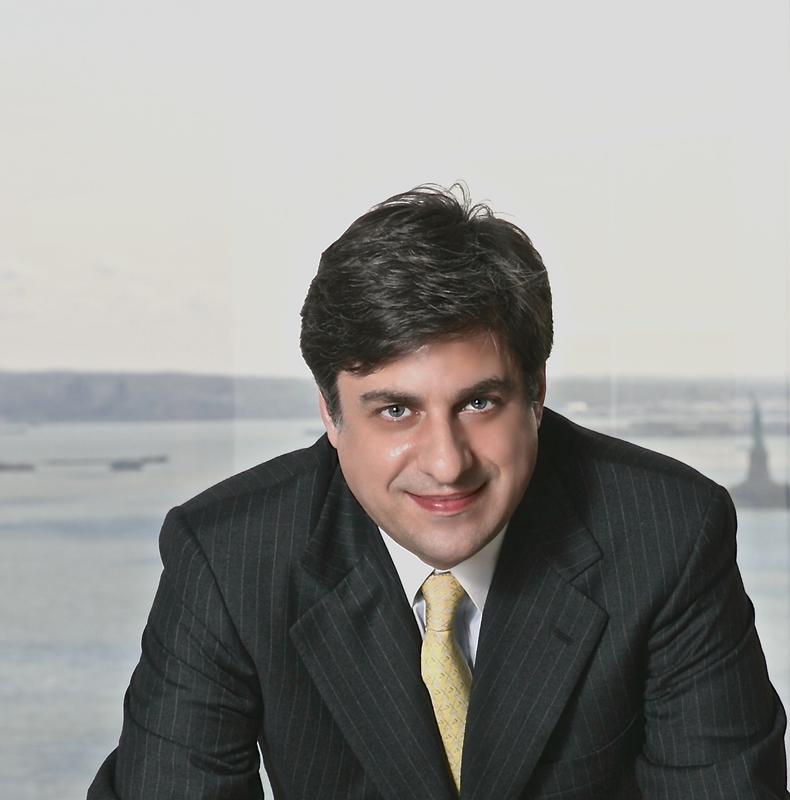 Mr Karatzas brings more than fifteen years shipping experience in diverse industry functions and in ever increasing responsibility roles, with a proven track record of impeccable execution and delivering outstanding value to clients. Professional experience incorporates port operations, charterers’s and shipowners’ / husbandry agency, charter brokerage, ship brokerage and vessel management and vessel operations. Basil has originated multiple finance-oriented transactions in shipping such as sale & leaseback transactions, private placements for both equity and debt, and provided extensively advisory services, vessel valuations, fairness opinions, position papers and customized research reports, in the tanker, gas, offshore, dry bulk and containership markets in both the international registry and the Jones Act markets. Basil has represented on exclusive basis and repeatedly reference accounts such as of major lessors, lenders, financial owners, cargo interests, etc, including Fortune 10 companies, with the re-marketing and disposition of shipping assets, always having achieved substantial premium over prevailing market pricing and delivering compelling valued-added services to financial owners (delighted to provide references upon request). © 2013 – present Basil M Karatzas & Karatzas Marine Advisors & Co.
No part of this blog can be reproduced by any means or under any circumstances, in whole or in part, without proper attribution or the consent of the copyright and trademark holders.